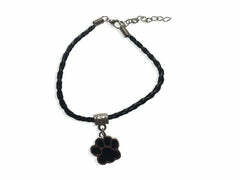 This beautiful Rescue Dog Necklace is a truly stunning piece of jewellery, that every animal lover will fall in love with. 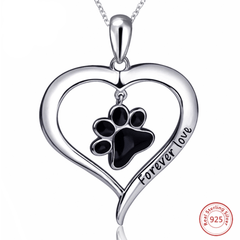 The sterling silver plated heart is smoothly curved, with a paw outline cut inside the middle, to represent your love for animals. This necklace is perfect for anyone who has rescued a dog, it has the words 'My Dog Rescued Me', carefully engraved on to the heart. 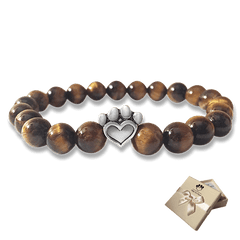 The heart, paw, and writing come together beautifully, and you will be very proud to wear it. 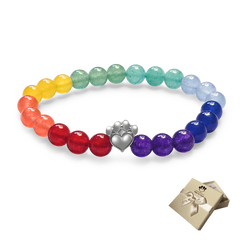 It also comes with a solid zinc alloy chain, measuring at 45cm to fit comfortably around your neck. 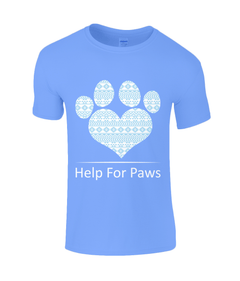 Purchasing from Help For Paws not only raises awareness of animal cruelty, you are also contributing to our donation to charity. 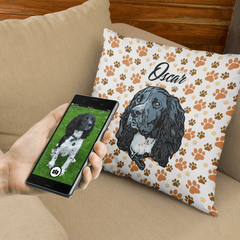 We donate 10% of our profits to a different animal charity every month, to help them save the lives of even more of our furry friends. 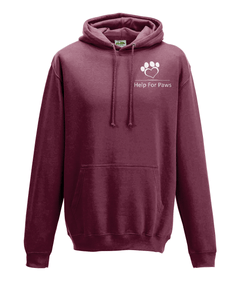 10% profit goes to small animal charities across the UK.